covering 2 million square meters with more than 20,000 kinds of furniture. they all provide retail services and wholesale trade services. Products in Lecong are many and varied, also has Variety of design and color. 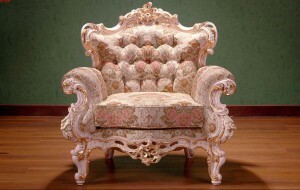 you could get it from Lecong furniture center. 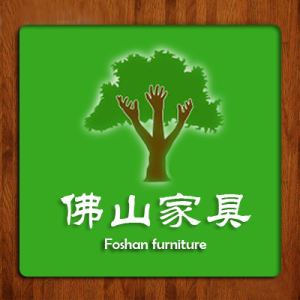 Address: 325 national road, Lecong city, Foshan, Guangdong Province.